We at First Baptist Church strive to be “on mission” in our community, state, nation and world. We voluntarily join with like-minded churches through our partnership and involvement with the Harmony Baptist Association, the Florida Baptist Convention and the Southern Baptist Convention. We seek to accomplish this through praying for missions, giving financially to missions , and through participating in missions. 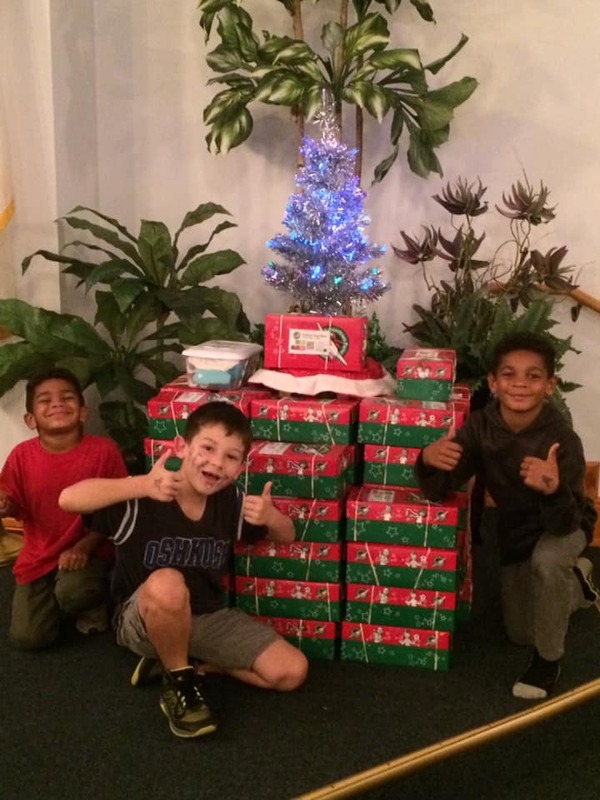 We engage in several mission projects throughout the year including collecting Shoe Box Gifts for Operation Christmas Child as well as supporting the Harmony Pregnancy Crises Center.